J-E-T-S is the collaborative project which involve producers Machinedrum (Travis Stewart) and Jimmy Edgar. Beginning in 2012, the two have released a series of EPs on their label, Ultramajic, as well as Leisure System. 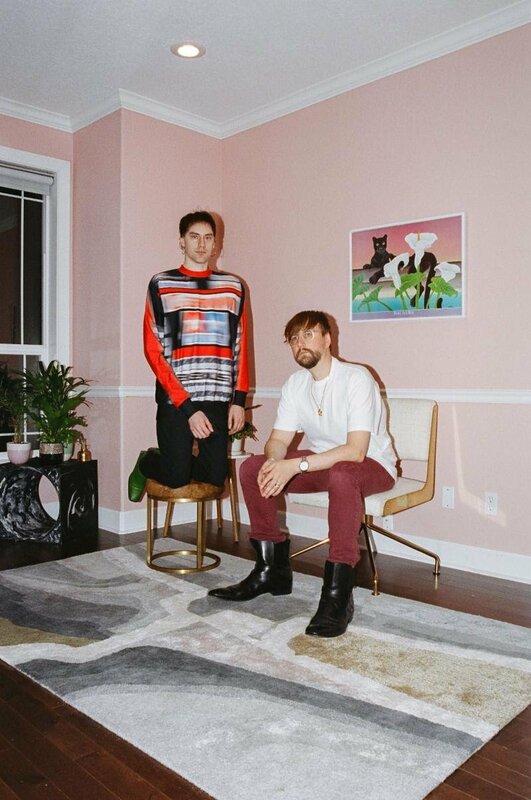 They shared a new track titled “Play” which features Mykki Blanco. Watch the official video below.